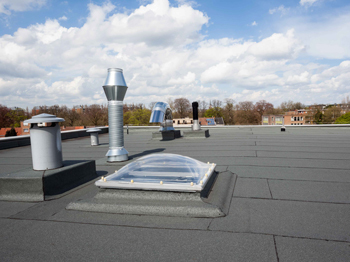 Looking to install a roof at your premises? 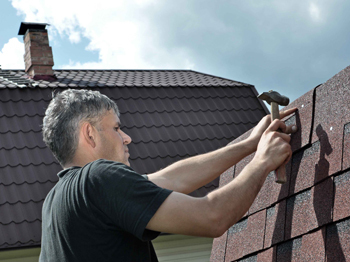 We have 12 years’ experience offering quality roofing services to clients in London. Our dedicated and professional team of technicians are well trained and you can be assured that you will expect only the best services from us. Our ethos dictates that, clients are treated with dignity and respect, ensuring that they feel comfortable letting us on their property for their job. That is why we offer free quotes and advice whenever a client needs help with their roof. 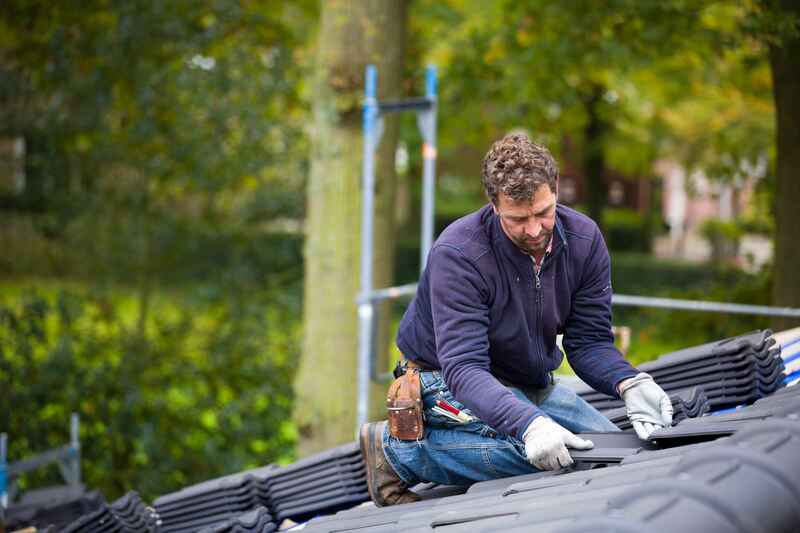 With MBA Roofing UK as your roofing partner, you can rest assured that we will be there even if there is a roofing emergency. 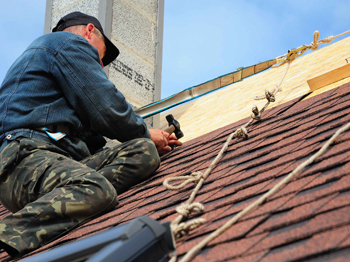 Whenever you need a team of friendly and dedicated team to help you install and repair your roof, then we are the best option. 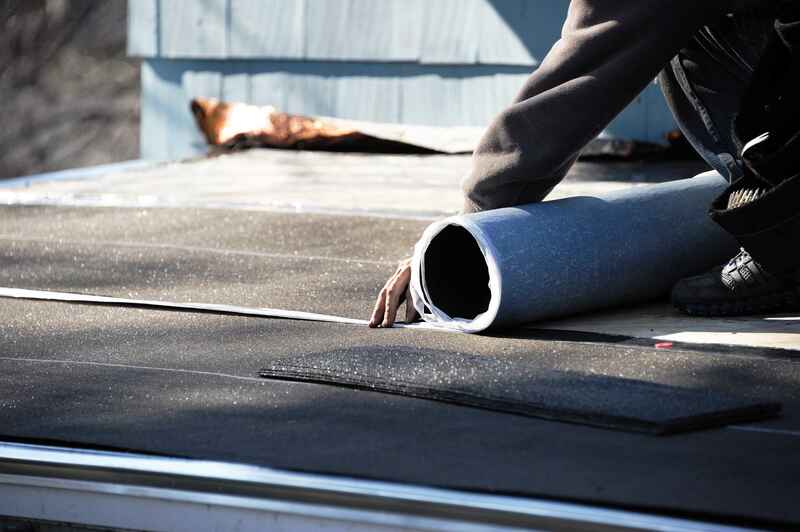 We ensure that we go above and beyond to ensure that your roof is installed perfectly so as to minimize the heartbreak that comes with unprofessional roof installations and the leaks accompanying the roofing damage. In rainy weather you will find that leaks start to appear in your home, we can help in stop these leaks before they get worse. 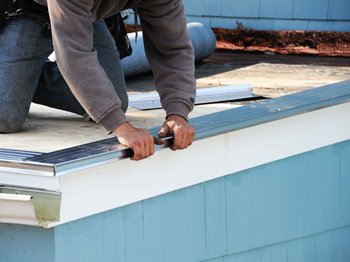 When that gutter is leaking on to your drive or garden, you need it looked at, as it can cause further issues and that blockage or damage need repairing. Don’t let rotting or old fascia get worse than it already is. 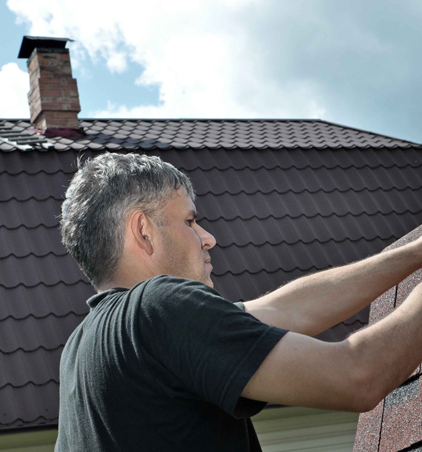 We provide a fast and efficient service that allows us to replace fascia boards and soffits. 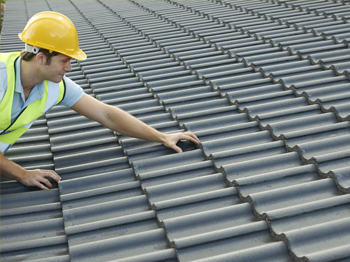 We are experts in installing and repairing flat and pitch roofs. With over 11 years of experience you can trust us and we assure you will be in capable hands. Blocked gutters over time can cause damage to gutter pipes, they can also cause your fascia boards to rot due to over flow of rain water over time. 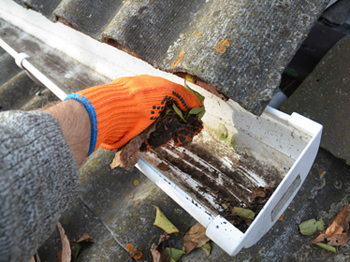 Replace those tired looking gutters and fascias. We can replace them with modern new looking pipes and fascia boards, these will make your house look more nicer. 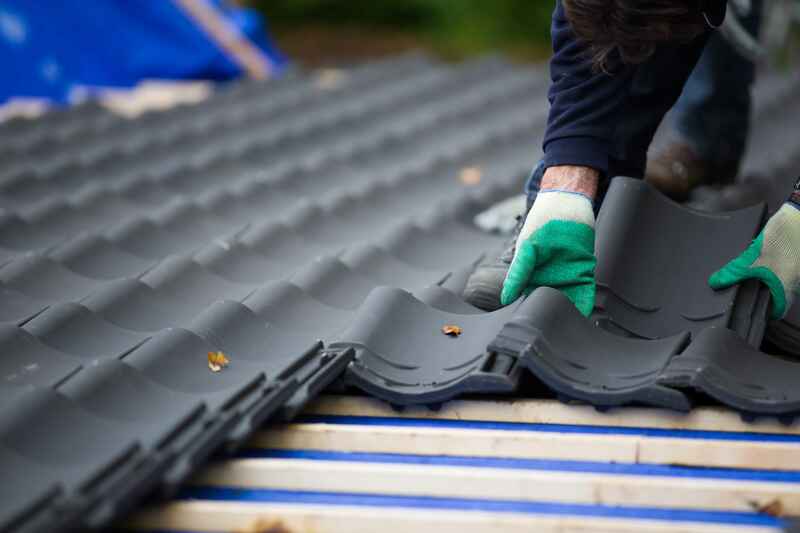 During the winter and rainy months, often the roof or the guttering is damaged due to over flow or severe windy conditions can cause tiles to slip or fall. We are always at hand for Emergency repairs, we know how some situations need someone to be there within the hour so for local customers we provide a rapid 1 hour emergency service. H onest assessment done of the work required and accurate quote given. Work done efficiently and professionally to time and everything cleaned up properly afterwards. Maxim is a star!He is the best. Great quality work,great value for money,great person.Professional,friendly,helpful,intelligent,great communication-really good English. I was so lucky to find him on Yell when we had a Roofing emergency.He offered to see the job within a couple of hours and made sure he fitted in with my arrival time as I was 2hours journey away.He communicated by text,really useful. Maxim assessed the job very professionally,explained it well and gave a really good price.So I gave him the job and he got it done that day,working in the rain. Maxim did a fantastic job&he improved on the way the guttering had been fixed and positioned before. He even texted me photos for my records. Highly recommended, a pleasure to deal with. I called in these guys after a botch job from a previous company. They didn't over quote were very reasonable. Found the leak fixed it and even replaced some surrounding tiles for no extra cost. I would recommend them. Repair and re-align leaking front gutter in Manor Park. Max came very promptly to give me a quote for the job which was very reasonable. He arrived on time to do the job which took 2 hours. He's done a great job and I would definitely use him again. He's also a very nice man.